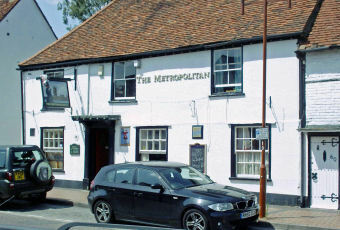 Friendly pub, real mix of people enjoying themselves. House doubles cheap. Good ales, normally three on. Try it.....you might like it. 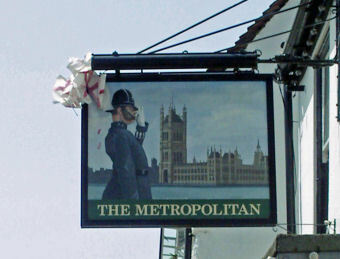 Recently taken over, and impressed with running of this pub now. Locals pub, split into two areas. First is the events room (footy, live music), which is a bit shabby and souless when empty; best to move to the second room, which is more of a lounge area, with a selection of books to read, though to be honest I'm not sure the average punter would want to read much Clare Rayner though! One ale on today (Morland Original), cheap at 2.40 for the area and tasted fine. Not bad, but not great. Stop by for one if you're on a crawl maybe. Decent boozer tucked slightly away from the town centre - wider range of ales now available, and music some nights.